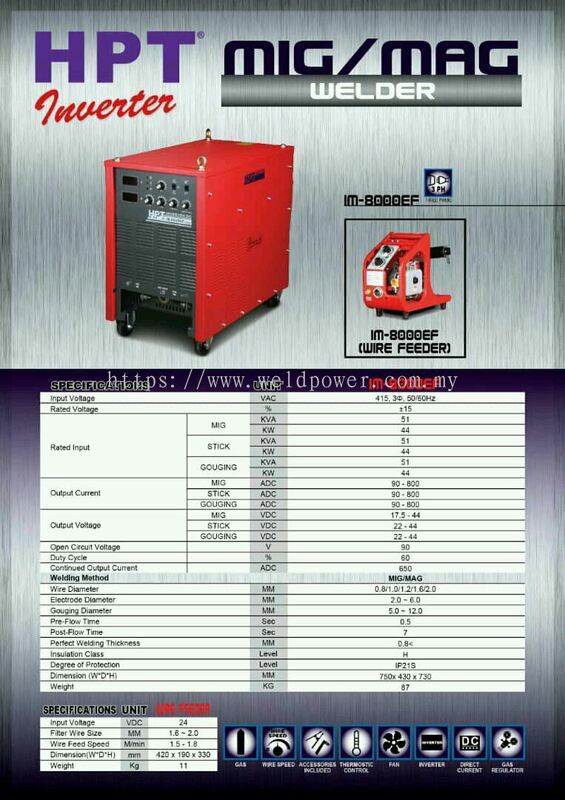 Weld Power Technology & Machinery Sdn Bhd - We supply Power Tools, Resistance Welding Machine, Soco Tube Cutting & Bending Machine, Welding & Cutting Equipment, etc. 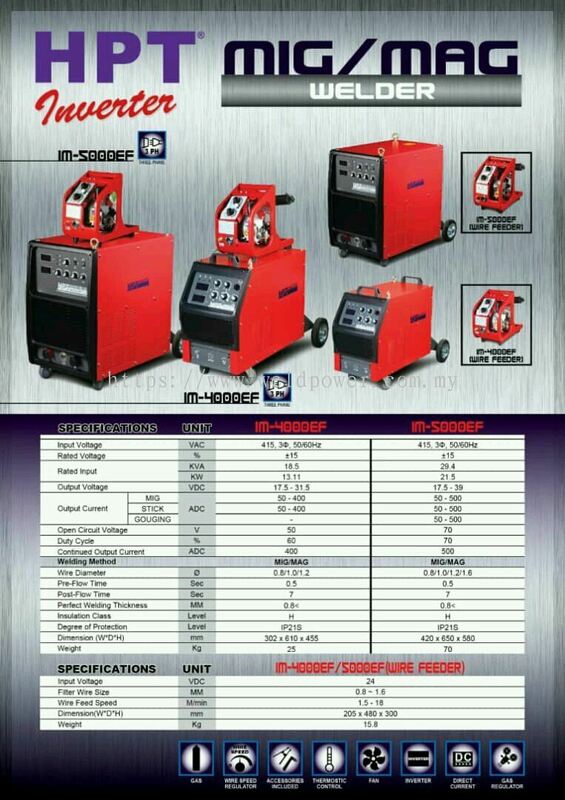 9 & 10, Lorong Cengal 8, Taman Industri Cengal, 13400 Butterworth, Pulau Pinang, Malaysia. 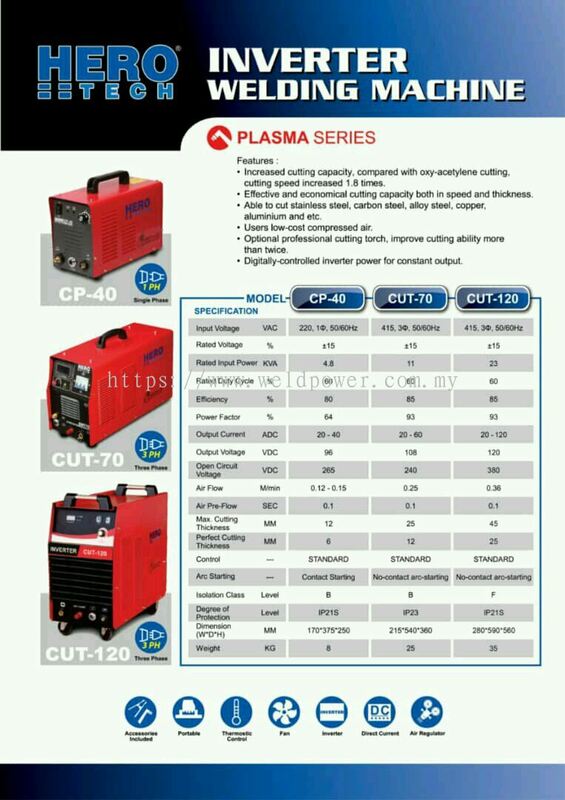 Weld Power Technology & Machinery Sdn Bhd was incorporated since year 1999 and is one of the Malaysia's top distributing and servicing machinery company that specialize in those related Industries of Automotive Parts, Ship Building, Heavy & Petrochemical Engineering, Furniture, Building Construction and etc. 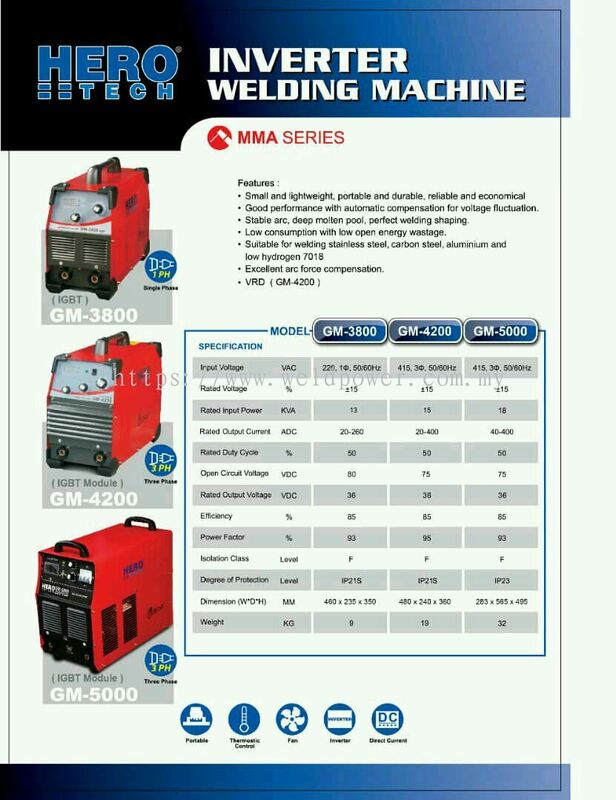 Weld Power has widely established itself as a reliable one-stop centre that able to meet customers' need with a wide range of the preferable brand choice in the welding and industrial hardware world. 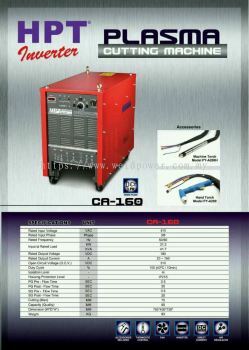 We are committed to provide the most innovative, cost effective and quality welding solution to our customers. 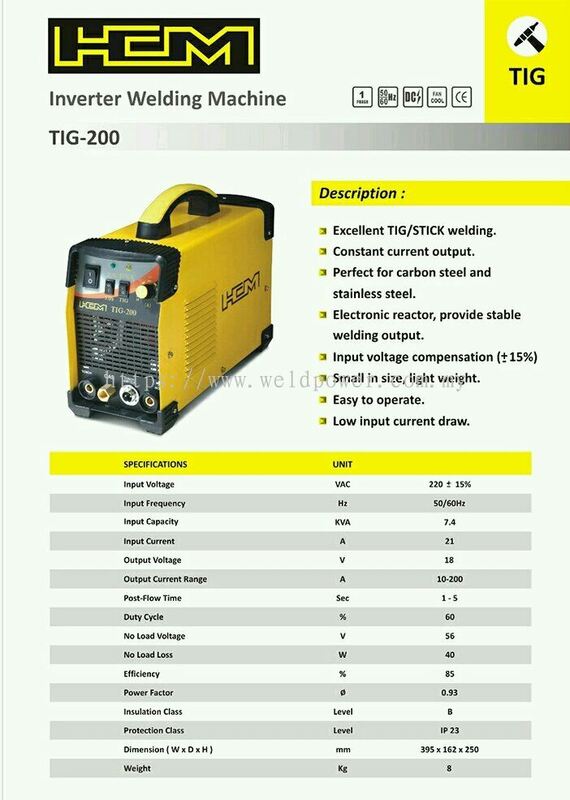 Weld Power has almost 19 years of experiences in this industry and it has developed a team of highly skilled motivated and dedicated work force in satisfying all kind of customers' requirements. We believe our professionalism will provide the best service support reliability. Weld Power with its well trained service team in all aspects is able to provide prompt and efficiency after sales services. 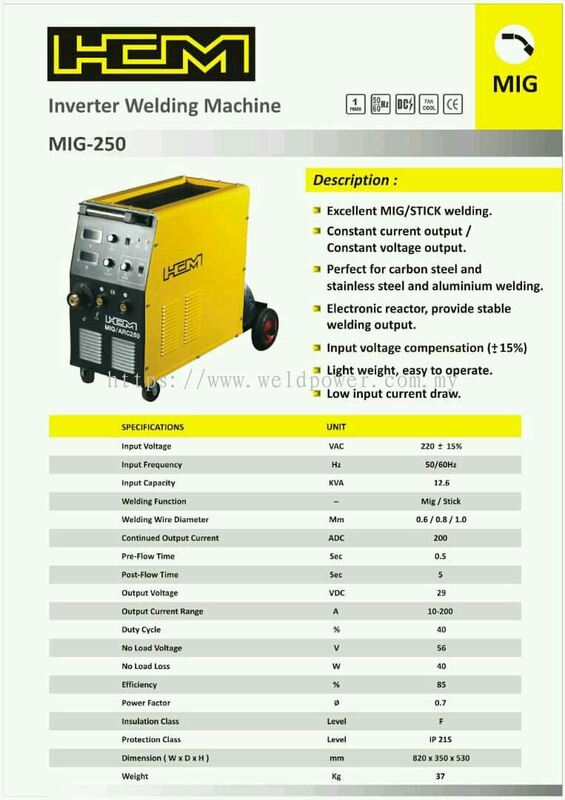 We have a well equipped Servicing Department and a complete set of spare parts to perform the rectification works and troubleshooting immediately and hence to minimize the downtime losses. 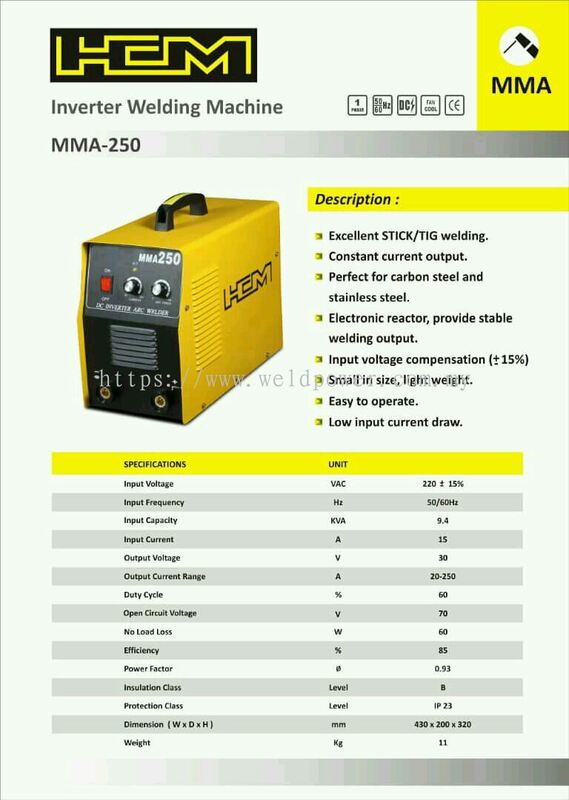 Apart from emphasizing on the more than 50 models of welding machines in the low and medium or high range technology, we also provide after sales service and training to customers. 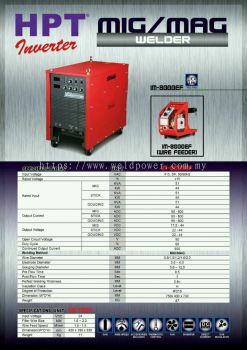 Weld Power Technology & Machinery Sdn Bhd Updated Company Profile — Home Banner. 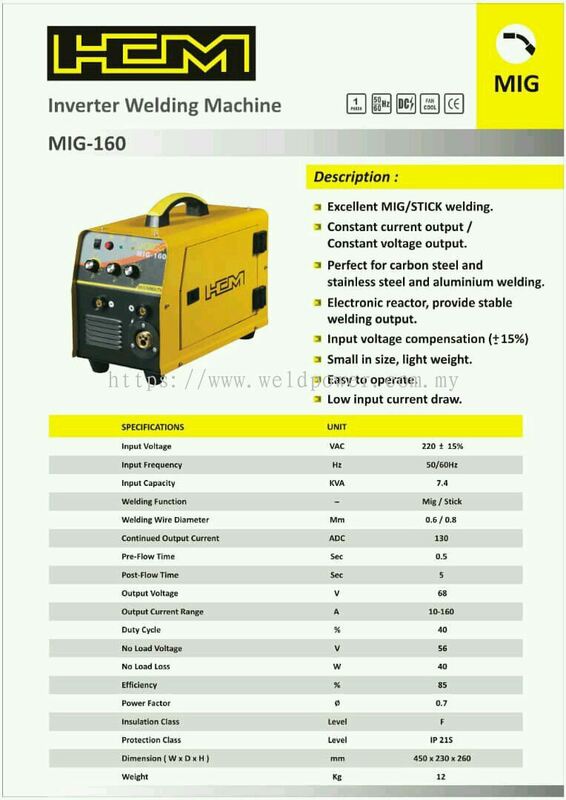 Weld Power Technology & Machinery Sdn Bhd Updated Company Profile — Topbar Banner. Weld Power Technology & Machinery Sdn Bhd added new product in Air Plasma Cutting Machine - Power Tech HCM Category. 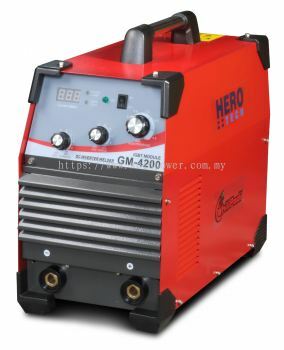 Weld Power Technology & Machinery Sdn Bhd added new product in Air Plasma Cutting Machine - Hero Tech Category. Weld Power Technology & Machinery Sdn Bhd added new product in Air Plasma Cutting Machine - HPT Category. Weld Power Technology & Machinery Sdn Bhd added 2 new products in Inverter Mig/mag - Power Tech FOX Category. 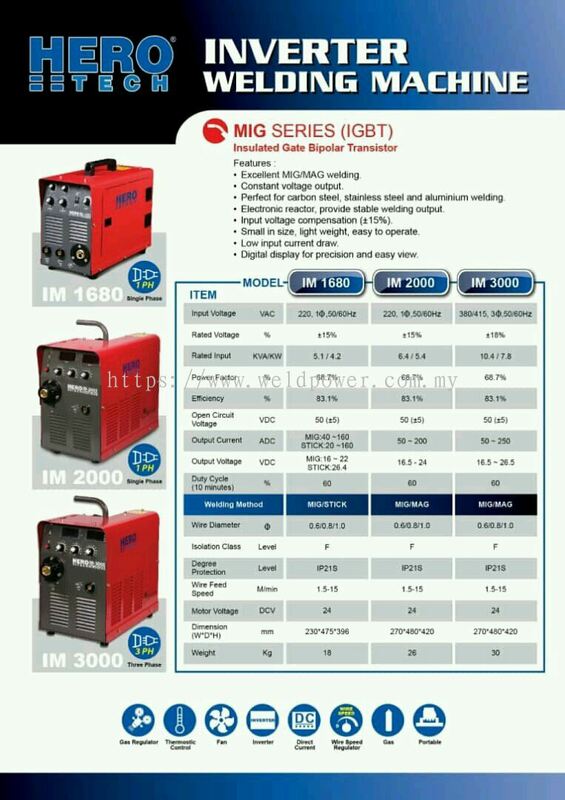 Weld Power Technology & Machinery Sdn Bhd added 3 new products in Inverter Mig/mag - Power Tech HCM Category. 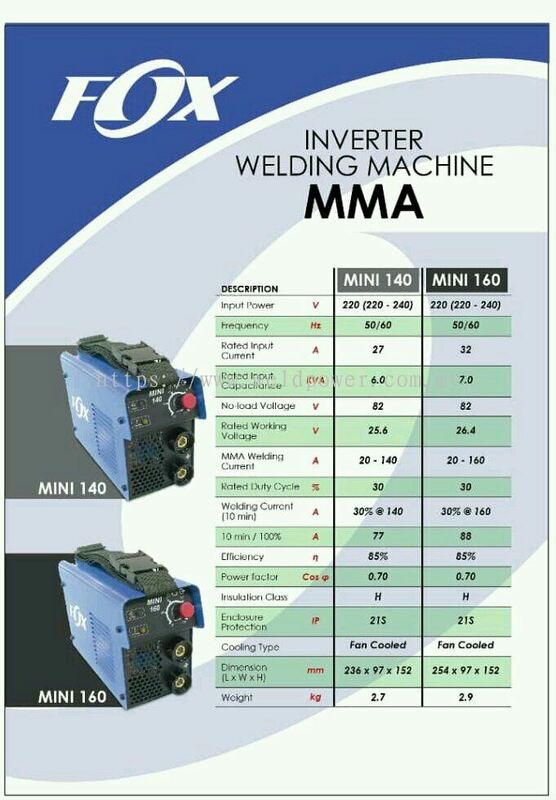 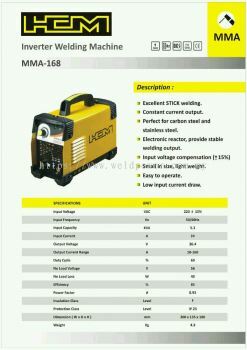 Weld Power Technology & Machinery Sdn Bhd added new product in Inverter Mig/mag - Hero Tech Category. 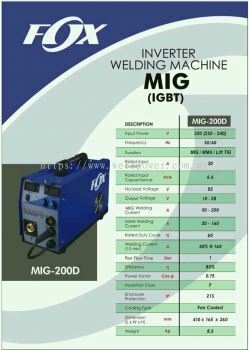 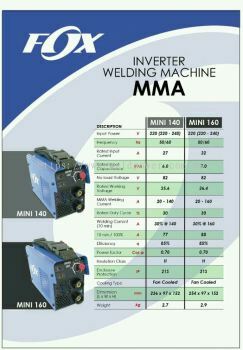 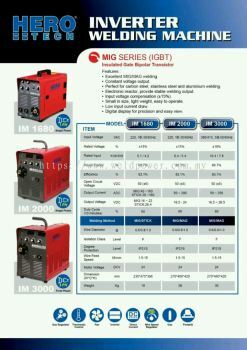 Weld Power Technology & Machinery Sdn Bhd added 2 new products in Inverter Mig/mag - HPT Category. Weld Power Technology & Machinery Sdn Bhd added new product in Inverter Stick Welding Machine - Power Tech Fox Category. 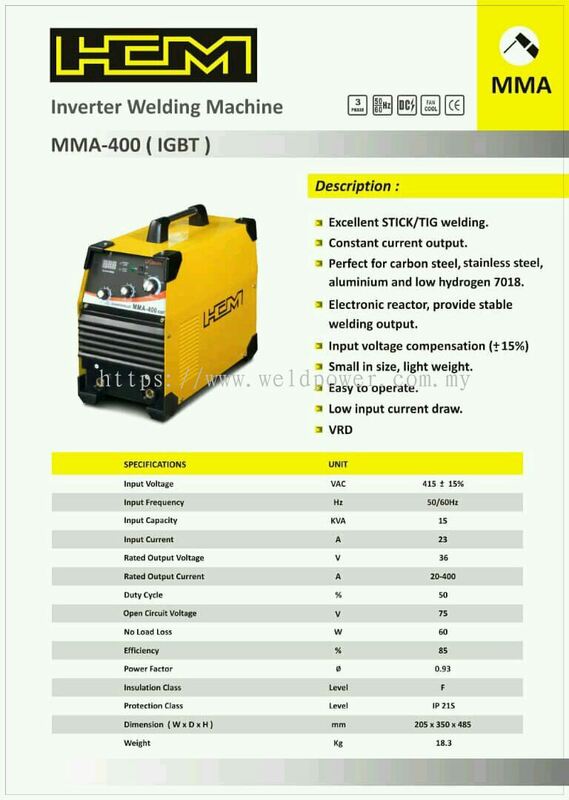 Weld Power Technology & Machinery Sdn Bhd added 3 new products in Inverter Stick Welding Machine - Power Tech HCM Category. 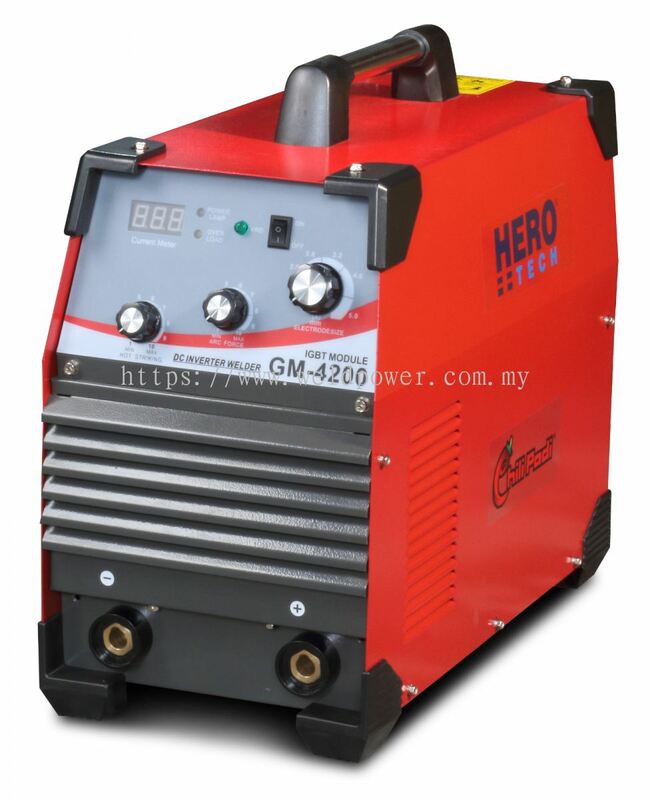 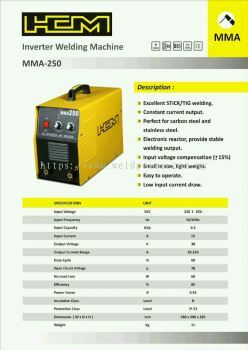 Weld Power Technology & Machinery Sdn Bhd added 2 new products in Inverter Stick Welding Machine - Hero Tech Category. 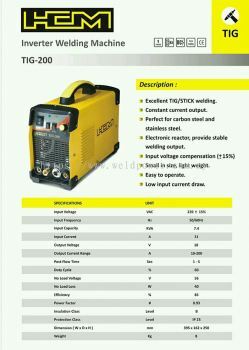 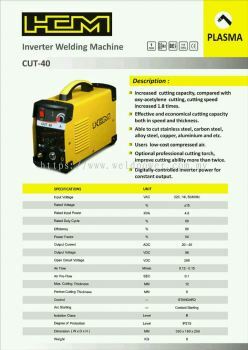 Weld Power Technology & Machinery Sdn Bhd added new product in Inverter Tig Welding Machine - Power Tech HCM Category.